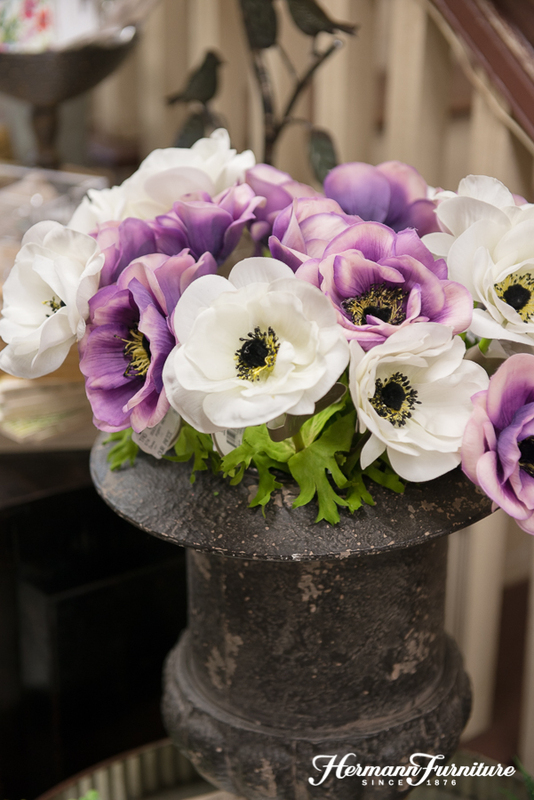 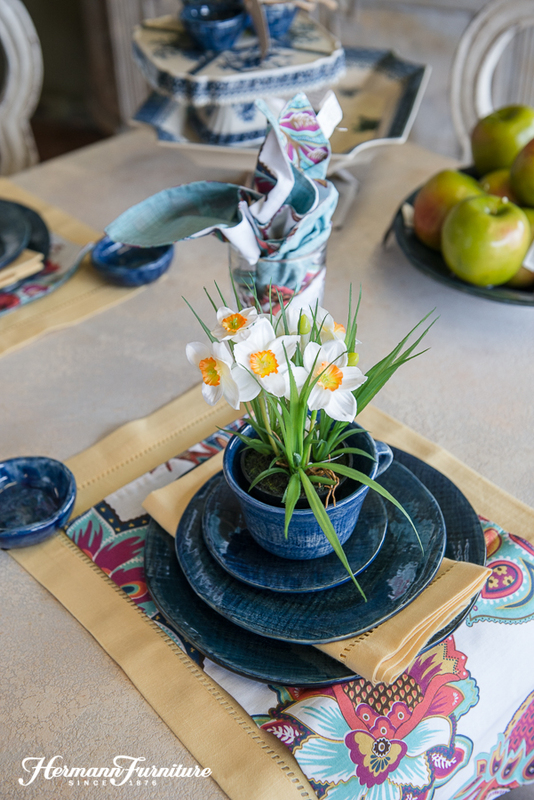 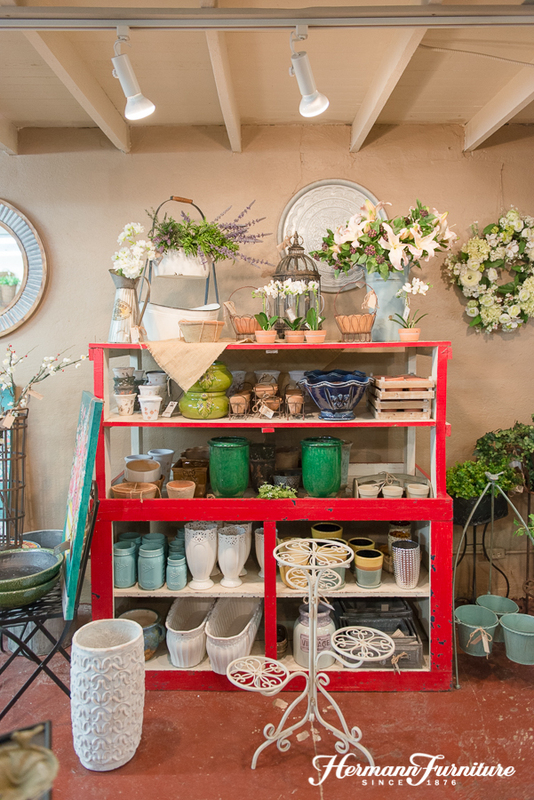 We will be blooming with beauty during this special event that celebrates the garden and a wide variety of Spring dining table designs to inspire you. 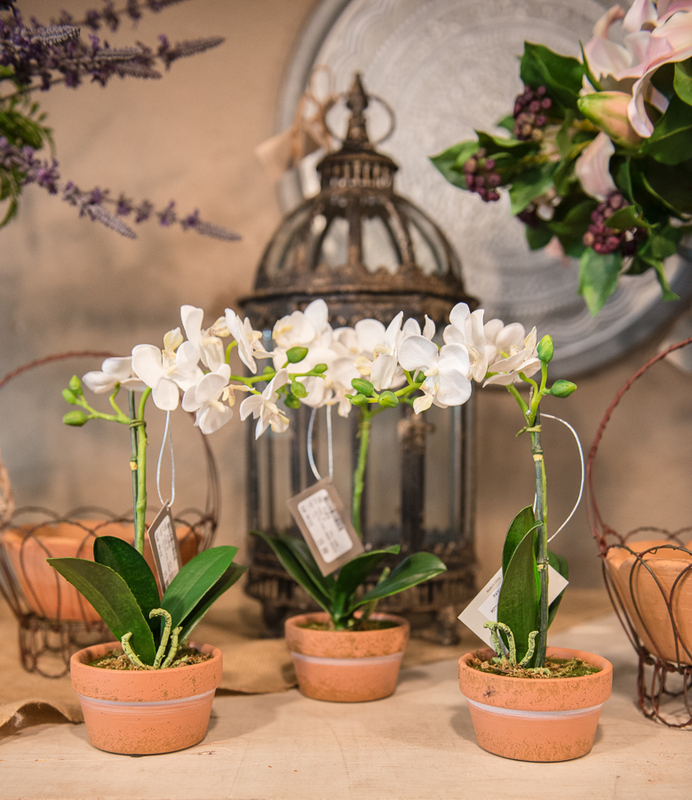 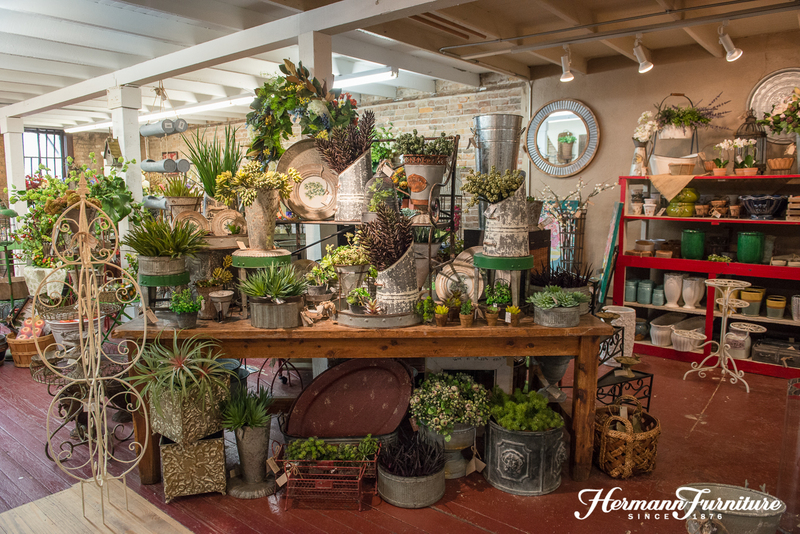 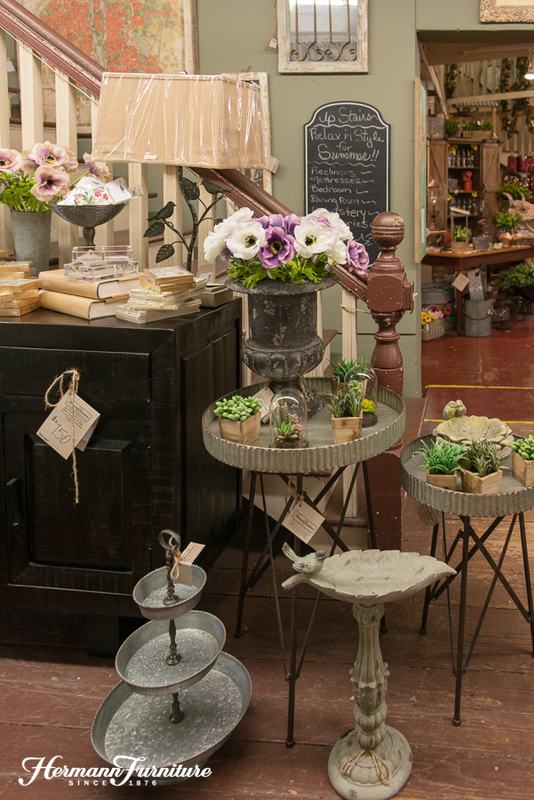 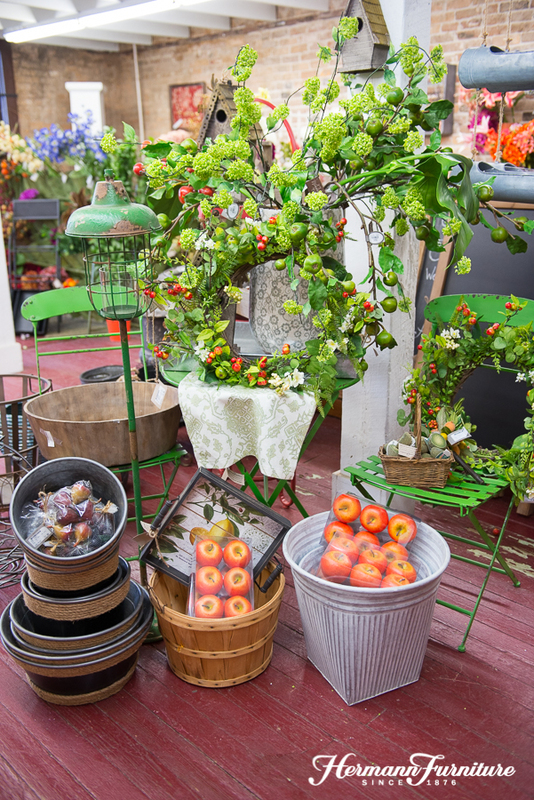 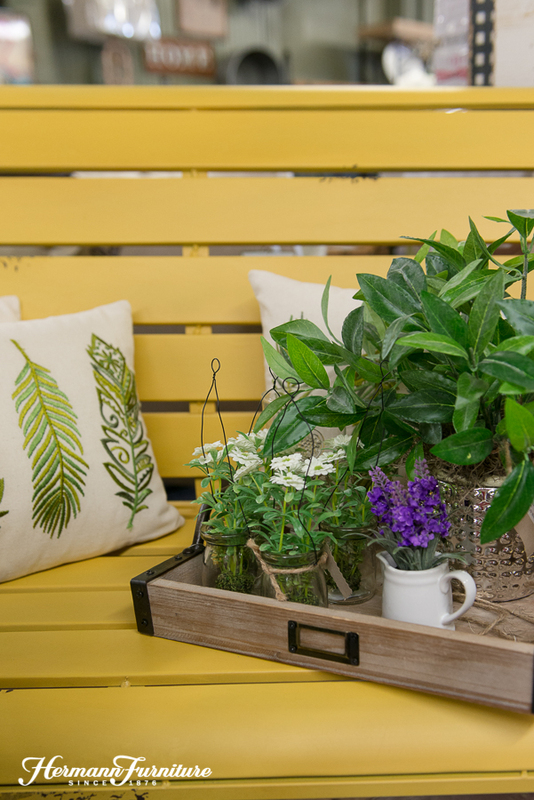 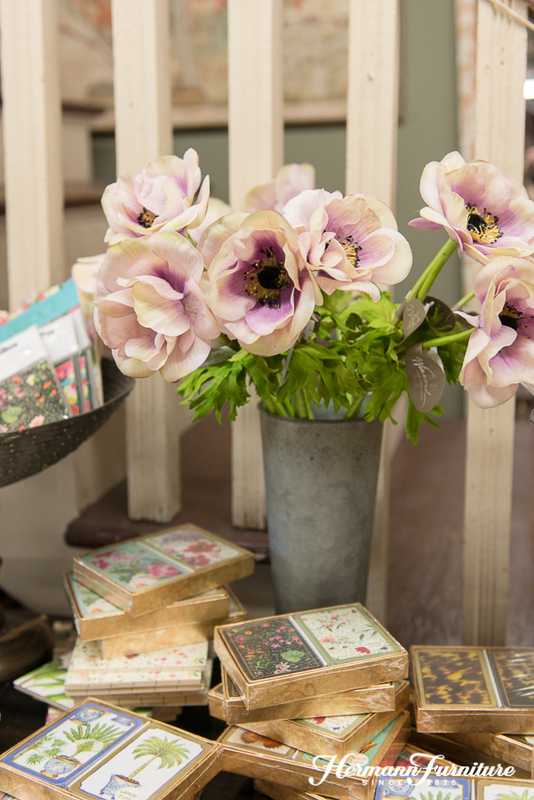 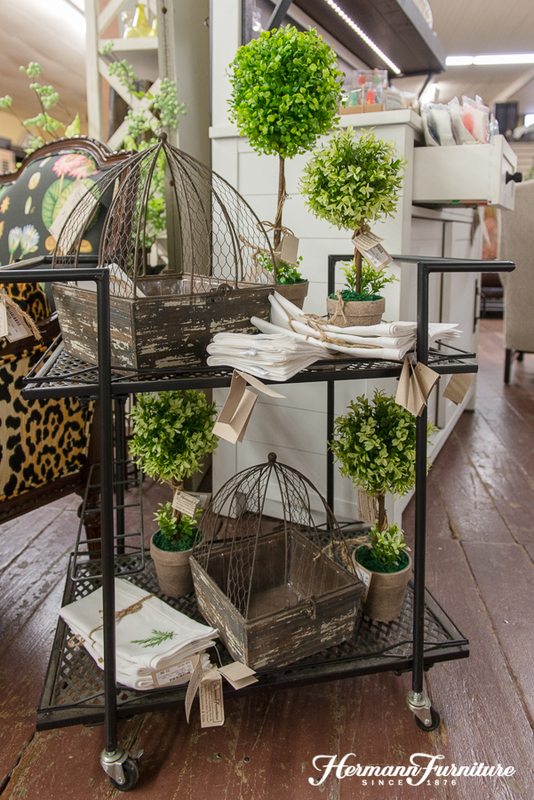 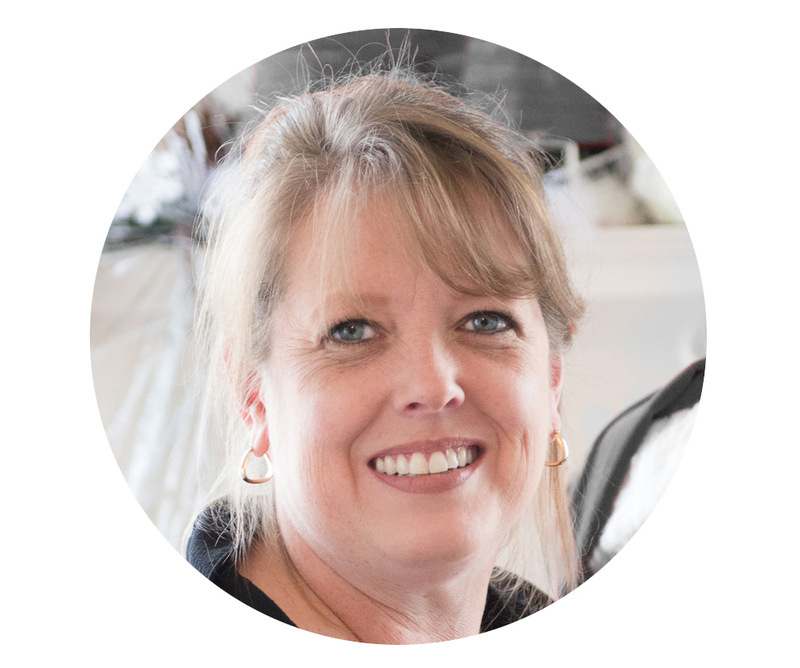 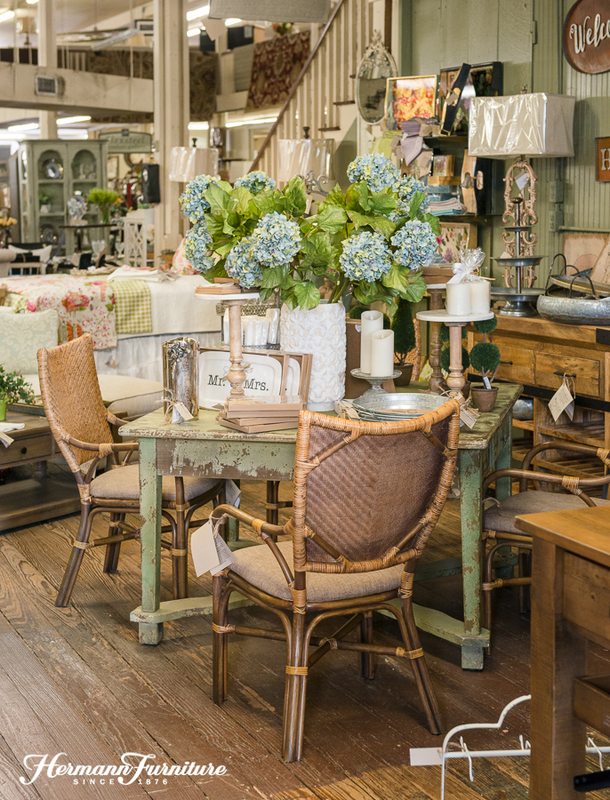 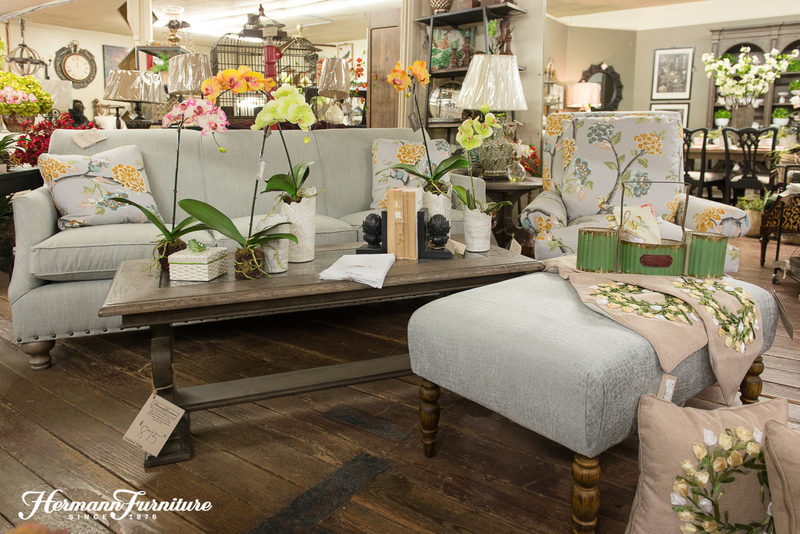 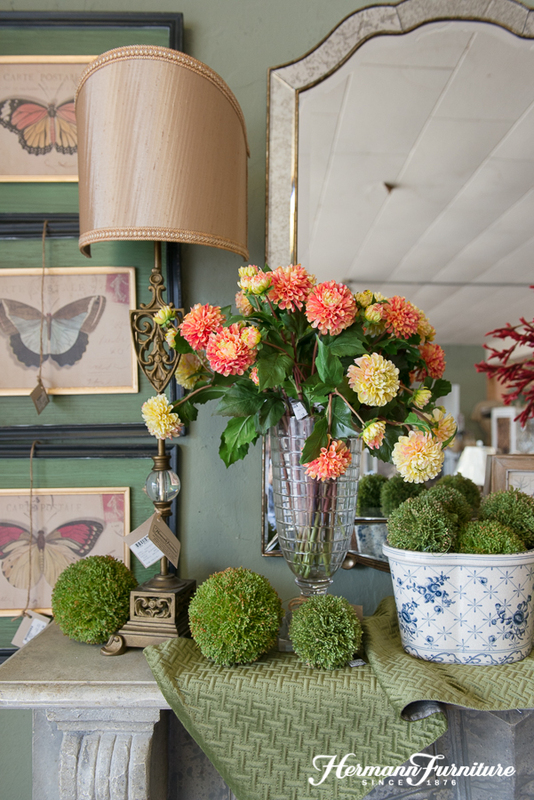 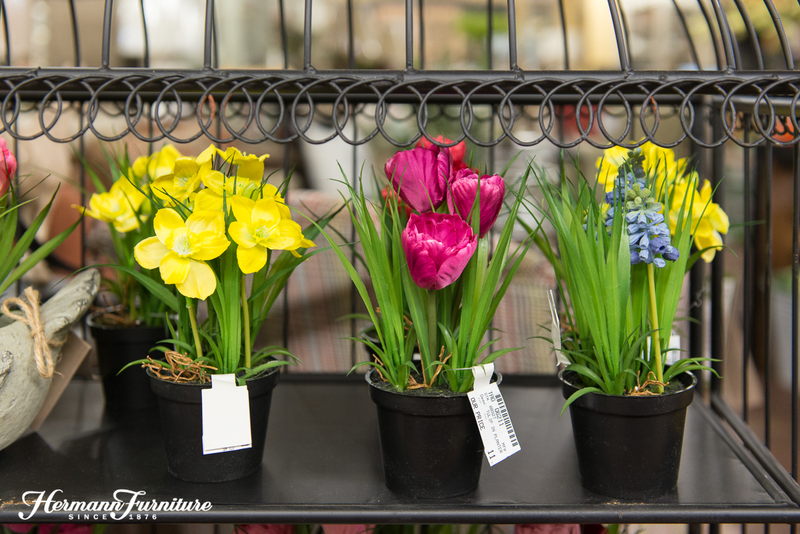 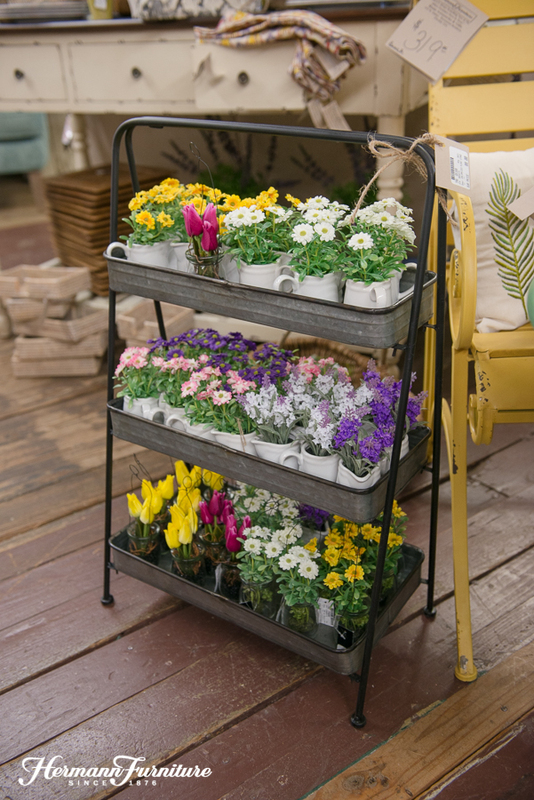 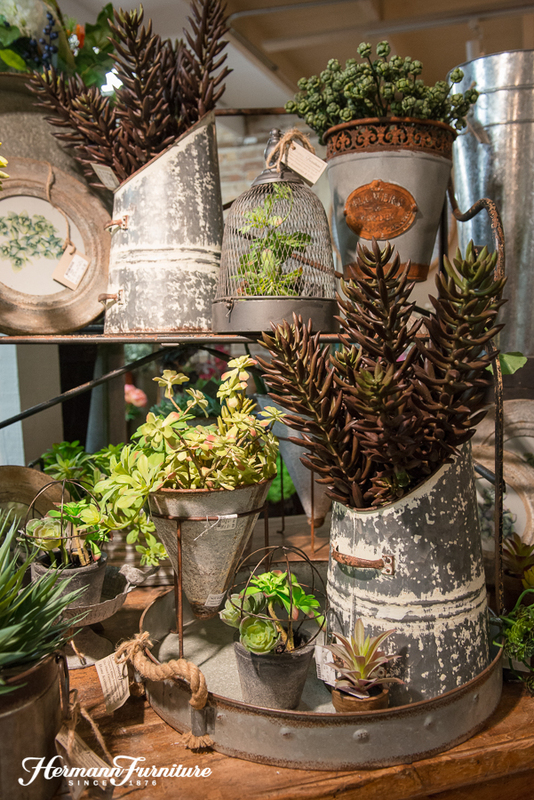 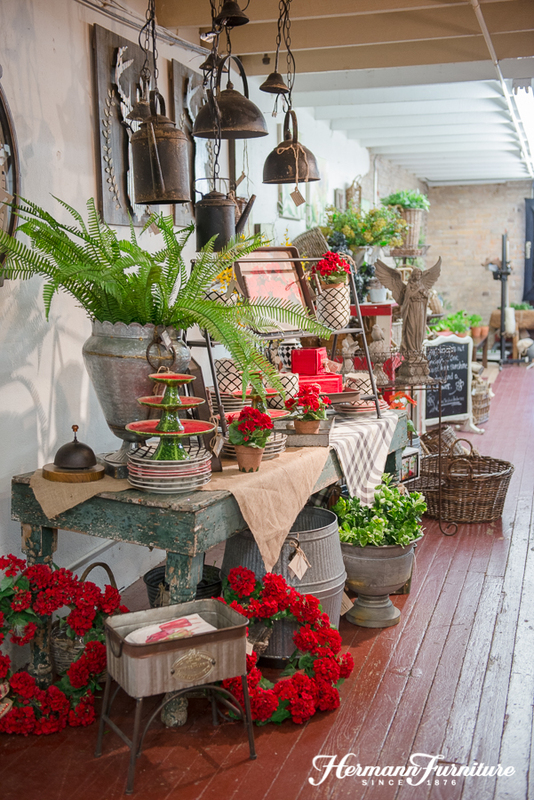 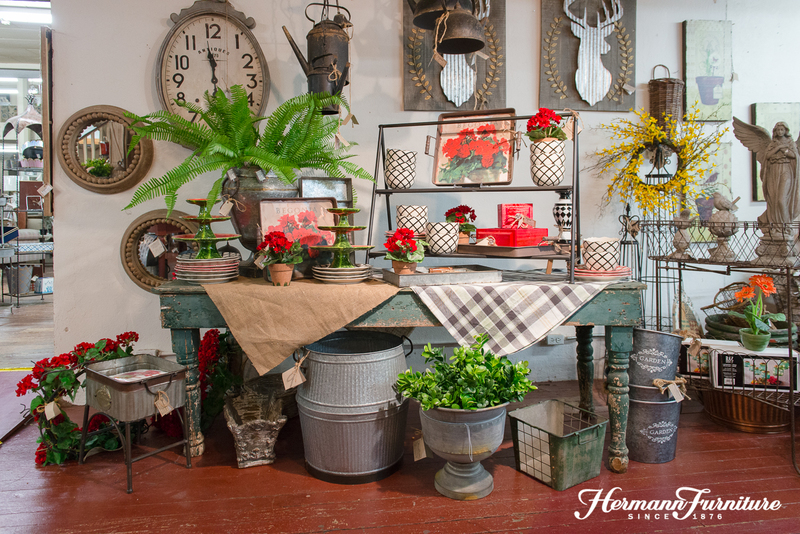 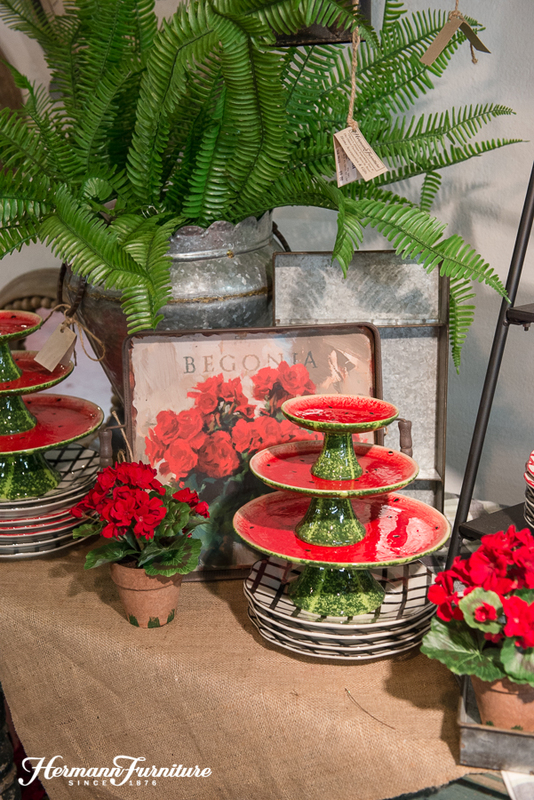 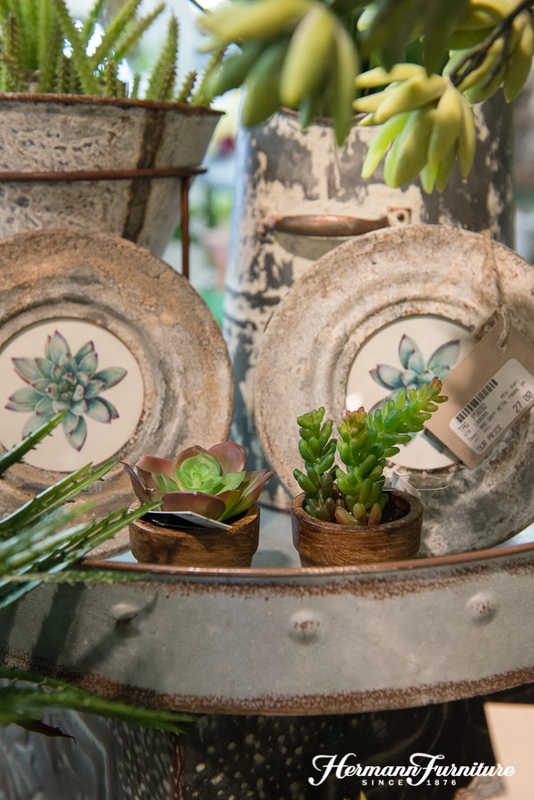 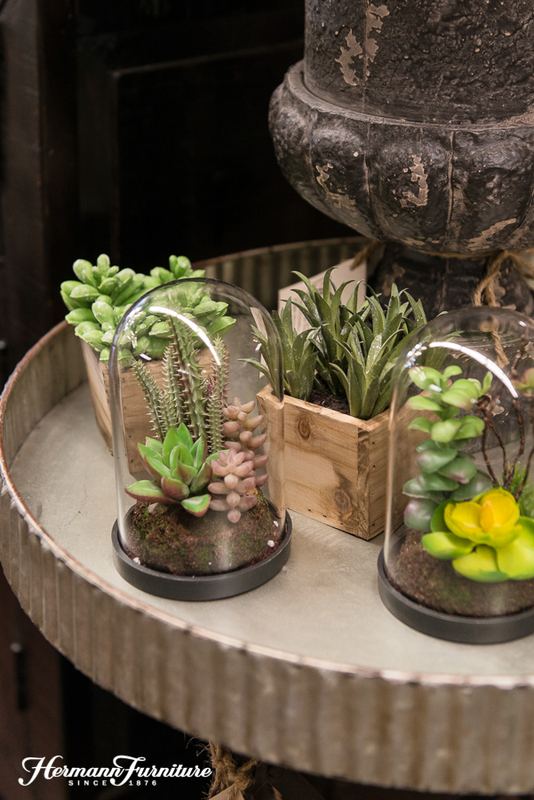 We are transforming the store into a botanical showplace seeded with fun, easy decorating ideas that will help you celebrate Spring in your decor. 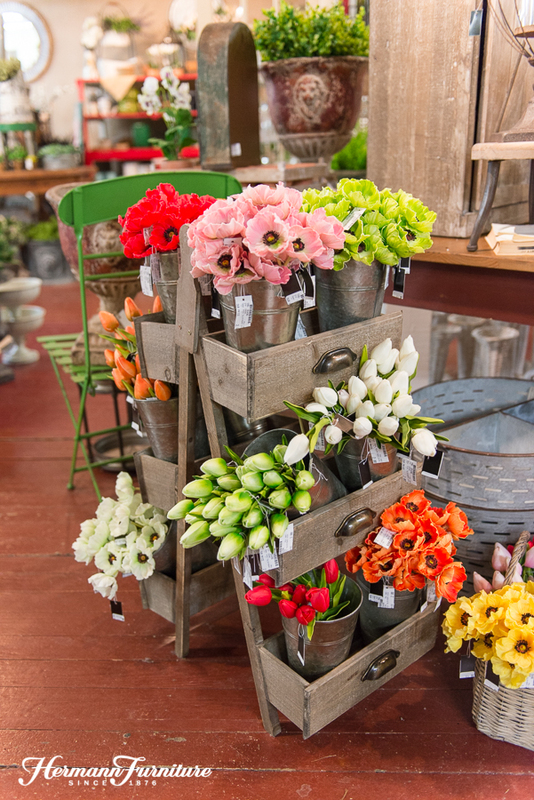 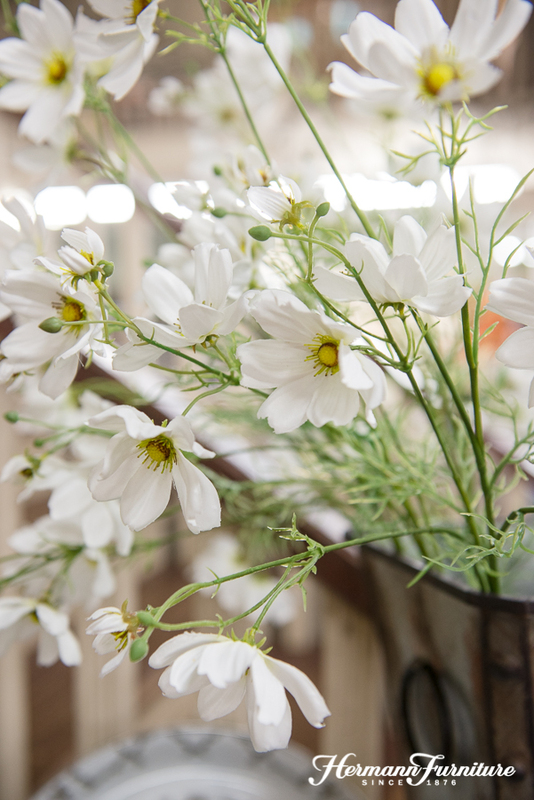 We’ll have discounts on selected floral and containers, and we’ll have tasty treats to enjoy while you shop.